Specialist in bringing regeneration and change. Inspirer for christian and church. Pacer; in shaping God’s Kingdom here and now. Dr. Gea Gort is passionate about Business as Mission. As author, journalist and missiologist she researches, writes and speaks about international developments regarding this movement. As Consultant BAM, Communications & Marketing she assists leaders within business, church and mission to implement BAM. Gea serves on the Board of Regents at Bakke Graduate University (www.bgu.edu), where she studied Transformational Leadership in the Urban Context (DMin 2012). 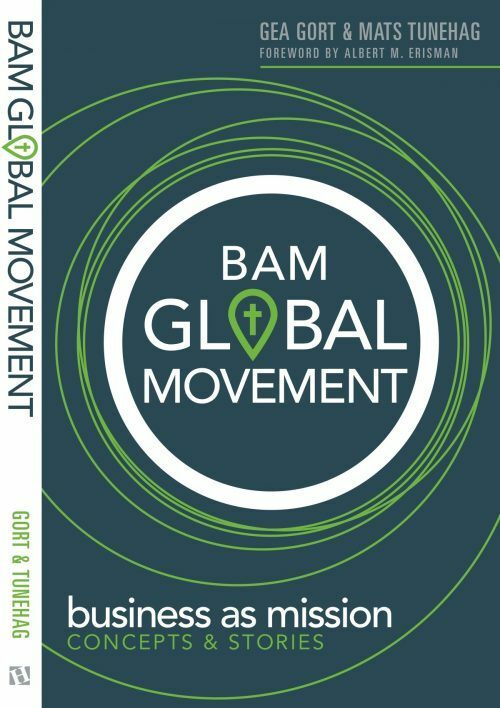 BAM Global Movement; Concept & Stories (Hendrickson Publishers, 2018) Including 30 stories from around the globe. In the Netherlands Gea brought awareness about Business as Mission through research, networking and publicity around the Dutch book project BAM! 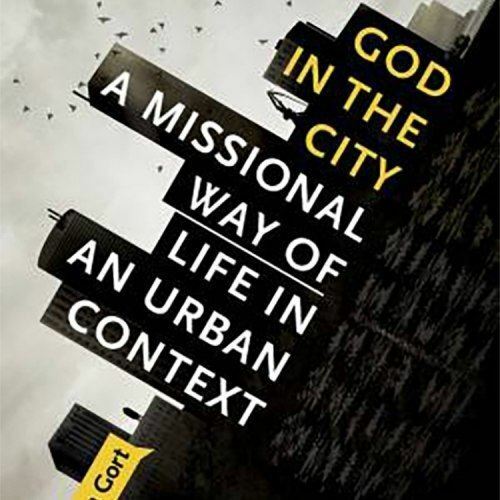 God in the City; A Missional Way of Life in an Urban Context (Harmon Press, 2012).